It’s summertime in the city. 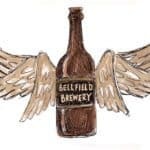 Crowdfund Insider recently covered the hot weather treat Gelateria Naia’s gelato campaign which has raised more than $185K to date on Wefunder… now for some more cool relief on Wefunder: Stewbum and Stonewall Unique Craft Beer brewed on the Hawaiian island of Oahu. 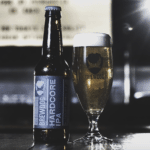 There’s a history of extremely successful crowdfunded craft breweries, especially on Seedrs and Crowdcube– think BrewDog, BeerBods, ChapelDown, Camden Town, Monkey Beer, Innia & Gunn. 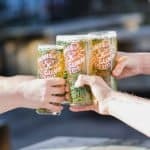 Hawaii-based Stewbum and Stonewall Brewery Co. is on its way to adding its name to the successful crowdraise list, having secured over $169K of its $175 minimum goal on Wefunder. Over 127 investors have joined the round to date for 10% of the revenue share. 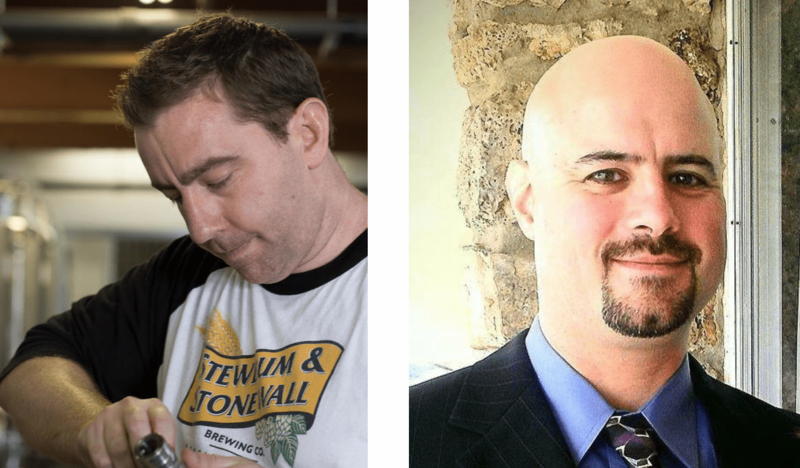 Stewbum and Stonewall is set to raise its initial $175K and will use $50K for equipment, $50K for permitting and construction costs for the new “kid-friendly” location, and the remaining $75K for working capital, ingredients, and inventory. 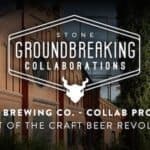 If the brewery reaches its $300K goal, funding will be used to purchase a few more large fermenters and Stewbum and Stonewall’s own canning line. 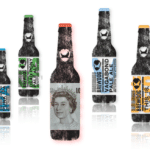 The microbrew Kickstarted in 2013, raising nearly $52K, which at the time was reportedly the second most funded brewery on the platform. During the next few years, Stewbum & Stonewall has gained momentum. 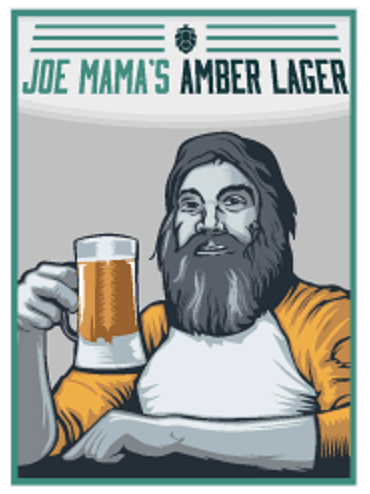 “We started by brewing single kegs in a small manufacturing facility on Oahu. A year later, we gained popularity and opened a small tasting room. Still, we maxed out our system in less than two years. 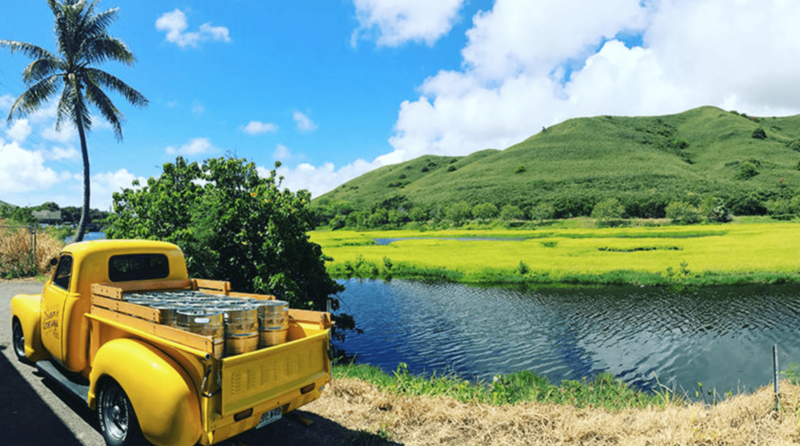 Now, we’ve sold off all the equipment in our first location and are expanding into a new 2,800 square foot brewpub space in downtown Honolulu,” explained the campaign. 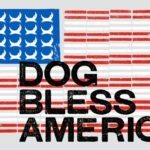 “Our lease is signed, our brand new brewing equipment is on site, and we’re eager to re-launch in the fall and get our beer back into our customer’s hands. 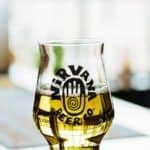 Investors perks starts at a $250 investment and includes a Brewery Swag Pack (T-shirt, pint glass, and a sticker….plus a collectable metal token that can be exchanged for a “beer on us.” Perks scale up from $500 and include a range of swag including a 64oz stainless steel insulated growlers, VIP/Friends/Family Party tickets, Stewbum & Stonewall Society Lifetime Membership (a first draft beer EVERY TIME the investor visits the brewery), Brewer For a Day and lastly, at $10,000+, Stewbum & Stonewall will provide beer at the investor’s next party or event on Oahu (up to 200 people). All the perk levels are cumulative. What, if any ingredients are locally sourced? 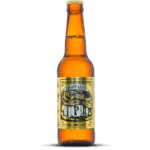 Featured beer has included Batch 518 Pale Ale, Swear Jar IPA, The Smoking Cannon Imperial Stout and Makana Island Wheat. 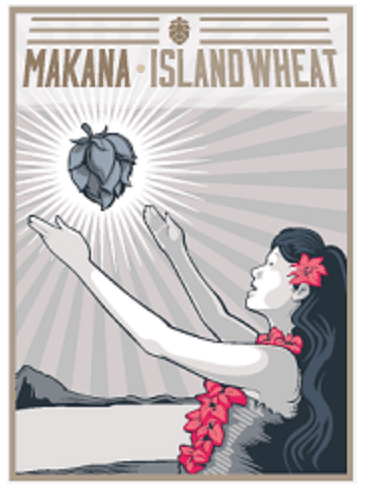 This last beer notably gives back to the local community; Makana is a Hawaiian word meaning gift or reward. 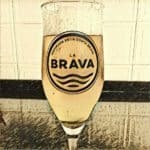 The proceeds from this Belgian wit ale will be directly donated to local charities such as the Hawai’i Community Foundation. 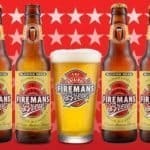 For more Stewbum and Stonewall Brewing Co.’s Wefunder campaign details, click here. 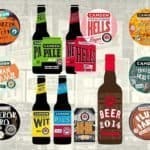 This entry was posted in Investment Platforms and Marketplaces, Offerings and tagged beer, brewery, darren garvey, eric jackson, hawaii, honolulu, stewbum and stonewall. Bookmark the permalink.